In this video, Dr Basim Mohamed Zaki is defining the liposuction operation and gives very important notes and informations about it.. In this video Dr Basim Mohamed Zaki is defining wrinkles and its causes and methods to treat it including botox,fillers and methotherapy.. 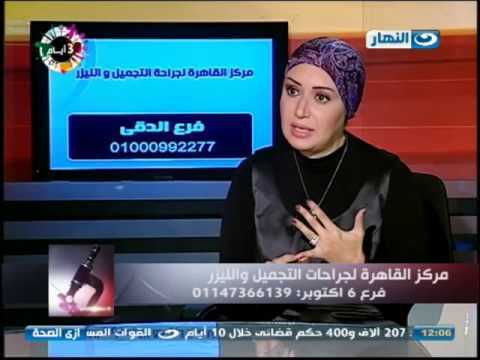 In this video Dr Nahed Samir is defining wrinkles and how it affects appearance..and gives tips on how to prevent it and maintain our youth and health appearance.. 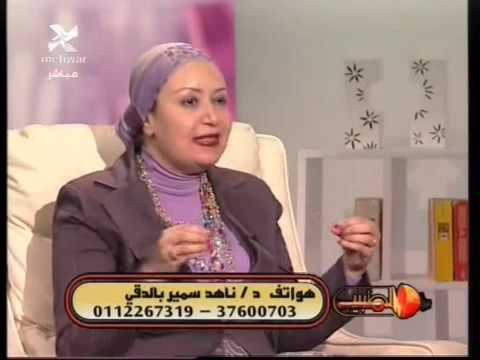 In this video, Dr Nahed Samir Consultant of plastic surgery and Assistant professor in AinShams University is defining Methotherapy..its types,uses and importance..also is giving very important notes and informations about Laser hair removal and its types and uses.. 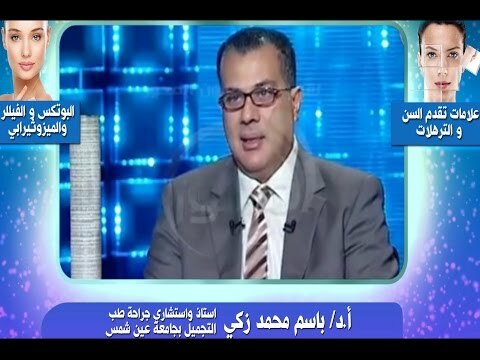 In this video..DR Basim Mohamed Zaki Professor of plastic surgery-Faculty of Medicine Ain shams University-is explaining Face Threading which is a very important technique for face lift,introducing its types and its importance in cosmetic surgery. In this video DR Basim Mohamed Zaki is explaining Botox technique..its definition and usage in cosmetic surgery and the difference between it and Fillers. In this video DR Nahed Samir -Consultant of plastic surgery, Ain Shams University-is defining the problem of Stretch marks,its reasons and treatment. 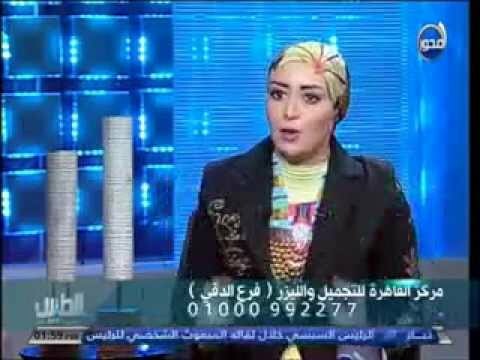 In this video DR Nahed Samir-Consultant of plastic surgery Ain Shams University-is introducing acne problem and its methods of treatment..Also breast problems either the need for reduction or augmentation. 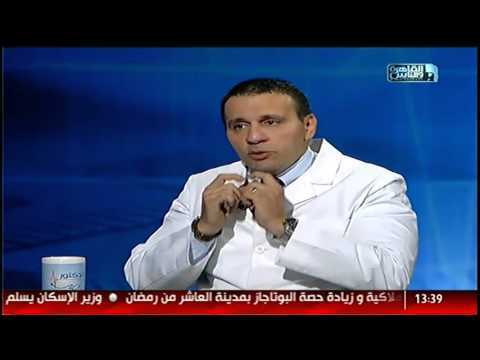 In this video DR Ahmed EL Sherief-Professor of plastic surgery and burns Ain Shams University- is defining hair problems as:Alopecia,hair fall and others..Also introducing methods of treatment. 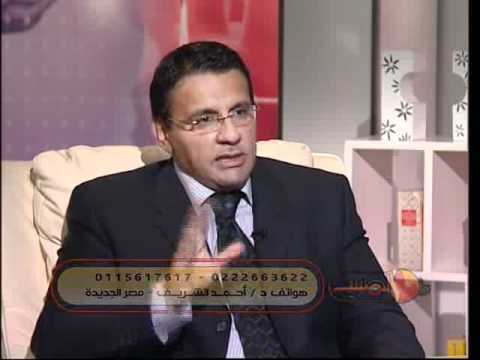 In this video DR Ahmed EL Sherief-Professor of plastic surgery and burns Ain Shams University- is introducing Face surgeries and the need for it in plastic surgery, Also its alternatives in some cases. 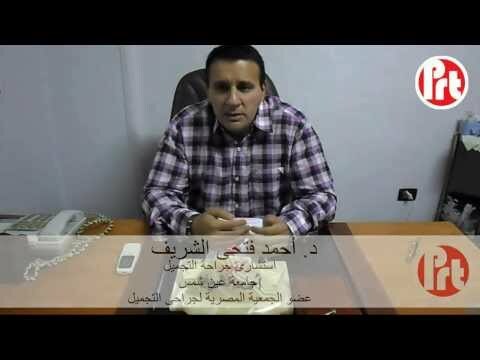 In this video DR Ahmed EL Sherief-Professor of plastic surgery and burns Ain Shams University- is introducing Laser hair removal and giving very important informations about it. 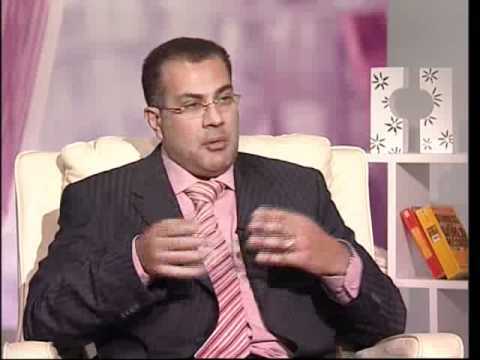 In this video DR Ahmed EL Sherief-Professor of plastic surgery Ain Shams University- is giving important notes about stretch marks, its types and progress.